The following digital marketing agencies have offices in Petaluma,California,United States and are Google partners. These Google Ads agencies are fluent in any one of 43 languages and are specialized in any of Search, Display, Shopping, Mobile or Video. They have special expertise in any of the main industries and can support you in various aspects of Google Ads (AdWords). 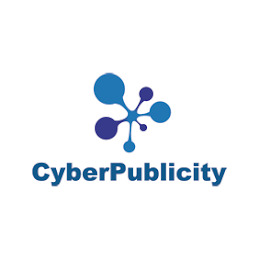 Deploy Marketing is a nationwide internet advertising agency specializing in paid search (PPC) marketing for small businesses. The higher you rank, the more you bank℠. 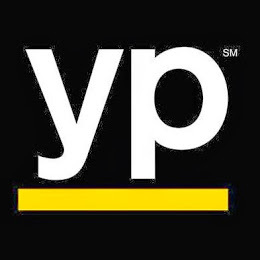 See how we can help your business attract new customers, call 866-981-5111. 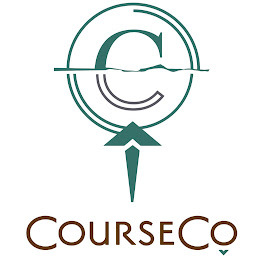 CourseCo has become the largest golf management company in its region by viewing corporate growth as a by-product, not as a primary objective. Concentrating on excellent performance of our last acquisition gets priority over planning our next acquisition. While growth is an important objective, we believe that by "doing everything we promise to do, plus ten percent," the quality of our work will assure our natural growth. CourseCo's decisions to pursue new business are made collaboratively by the people who will be both affected by the decision and responsible for its success—our senior operating personnel and officers.